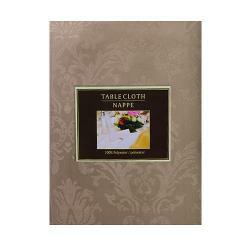 Beautiful cheap fabric tablecloths in elegant Damask and Jacquard designs. 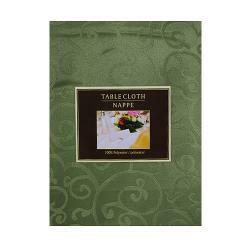 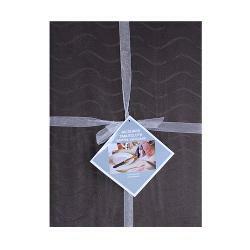 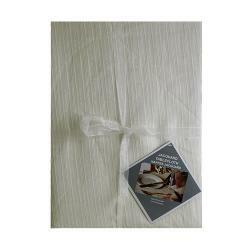 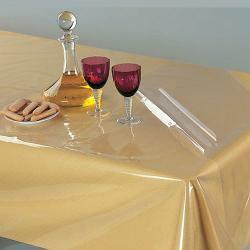 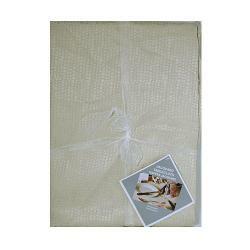 A full variety of lovely washable fabric table covers in various sizes and colors. 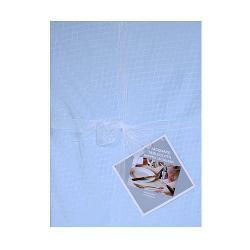 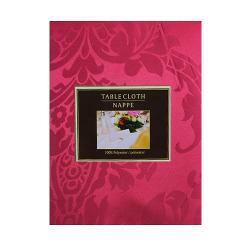 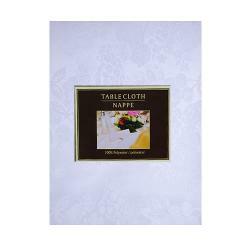 These are wholesale fabric table cloths available at discount prices.